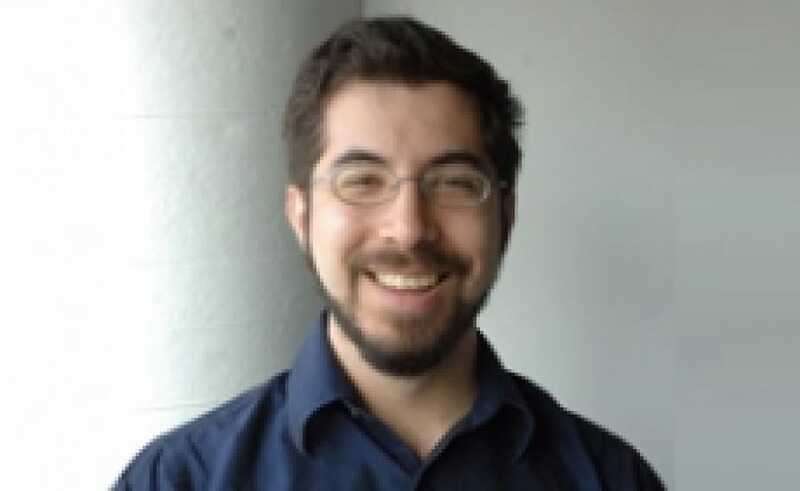 2012 NYSCF — Robertson Neuroscience Investigator Ed Boyden, PhD, is the subject of an extensive feature on CNN.com. Boyden, a pioneering neuroscientist at MIT, has developed a new method to study behavior and, potentially, develop treatments to neurodegenerative and psychological disorders. Called 'optogenetics,' Boyden and colleagues have pioneered the use of light and gene therapy to manipulate single neurons at a time. As the Obama administration considers the Brain Activity Map, optogenetics may serve as the cornerstone tool to untangle complex neural circuitry and better understand the brain.